Planning Company Picnics should be more than just picking locations, choosing games. Building great teamwork | Company Unity. 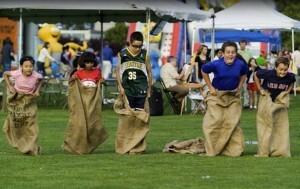 Memorable Corporate Events. 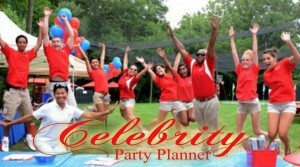 CPP-LA’s 25+ yrs Company Picnics | Corporate Events expertise. We provide Company Picnic Entertainment, Corporate Attractions | Catering. Expert team Company Picnic planners. Stress-Free Company Picnics. Fully insured, all Parks within L.A., LA County, | Burbank.